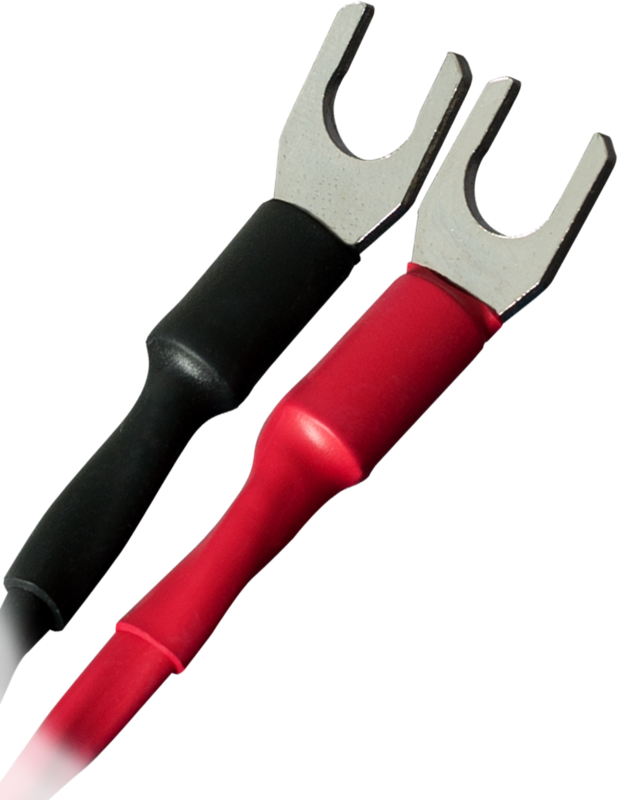 Ideal for small relatively efficient home audio speakers. .495" O.D., Cardas copper, PFA & air dielectric, 4 x 15.5 AWG conductors, Golden section, quad axial construction, litz, urethane jacket. 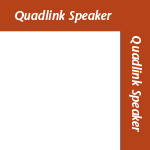 Availability:Quadlink Speaker Cable remains available through your Cardas dealer. 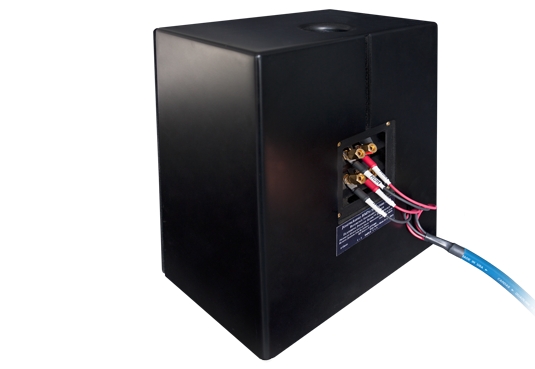 It has been replaced in our current line up, however, by Parsec Speaker.